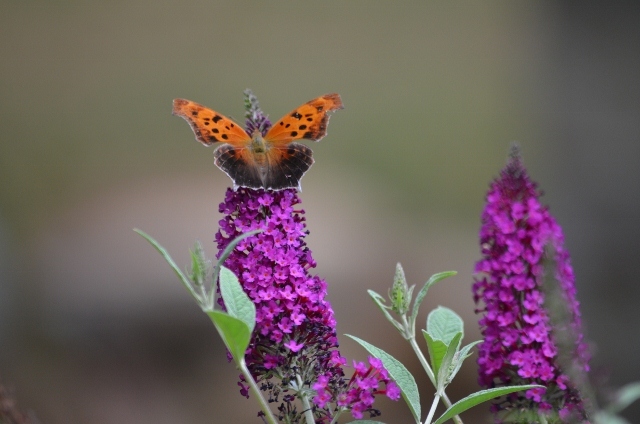 Another butterfly taking advantage of the butterfly bush — the Question Mark butterfly seen earlier this summer. Thanks for the reblog. I look forward to taking a look at your site.